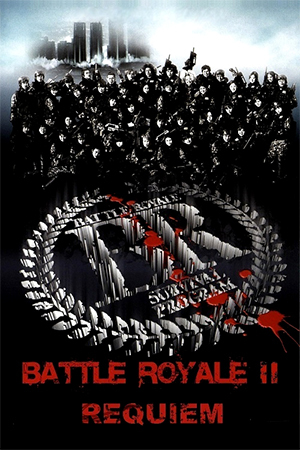 The original ‘Battle Royale’ will probably be remembered as a landmark film due to it’s unique premise that forced audiences worldwide to sit up and take notice of Japanese cinema. 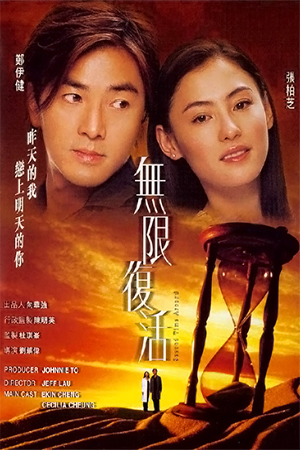 With the announcement of a sequel though, there were many instantaneous obstacles to overcome ranging from the lack of returning cast members (due to their untimely deaths in the original) to the threat of re-treading the same ground by placing the characters in identical circumstances. Luckily for us, this is one sequel that doesn’t just go through the motions. When Shuya (Fujiwara) emerged victorious 3 years ago in the original game of Battle Royale, he went renegade and formed a small army of children to help him combat the adults. His hideout, located on a small island, is heavily fortified and has been a source of much distress for the adults as they continually try to suppress him. 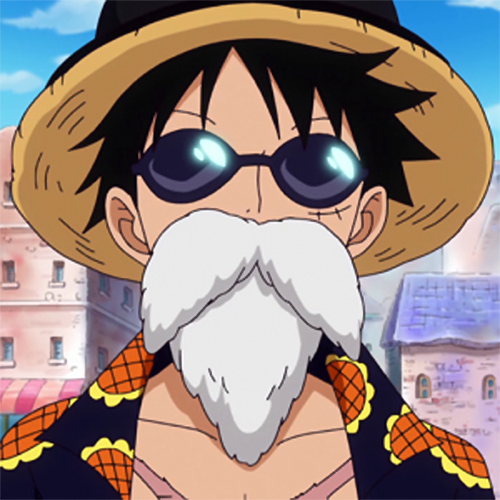 However, they have finally emerged with what they consider to be a foolproof plan in which a new class of children will be pitted against Shuya so that no more adult lives need to be wasted. In order to do this the children have been fitted with neck braces which will explode if they don’t stay close to each other or approach a danger zone on the island. Dropped into a strange environment and armed with minimal weaponry, the class of what has become known as ‘Battle Royale II’ must now decide whether to take out Shuya as instructed or run the risk of being killed by the neck braces. Which side will win out in this new game of Battle Royale? 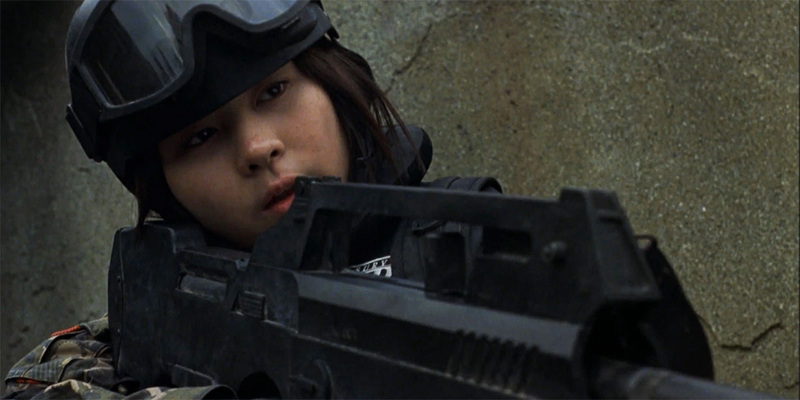 It’s interesting to see that ‘Battle Royale II’ avoids the pitfalls of instigating a higher classed remake of it’s predecessor, opting instead to continue the story from a wider perspective that questions the overall morality of war and the causalities it causes. This outlook is created by placing the new group of children into a situation where they are forced to fight as a group, creating a whole new set of moral dilemmas as they try to decide which side is the right one. All of these ideas are well laid out by the combined directing talent (due to Kinji Fukasaku passing on) with good pacing throughout and impressive cinematography that gives this violent and destructive world a very bleak appearance. What struck me as kind of ironic though was that with a series that generated it’s success from the use of gory death sequences, its amusing that the overall message seems to be that war and bloodshed are so utterly wrong. Much like the story, the action for this follow-up also takes a huge step away from the original. 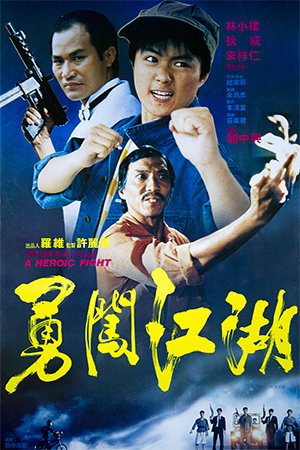 Whereas the first film gave it’s cast the opportunity to cut loose and turn on each other in a “kill or be killed” scenario, this film breeds camaraderie within the group as they are all given a common goal. Of course, this approach instantly removes the numerous ingenious cat-fights and replaces them with large scale shoot-outs that have two very distinct sides battling it out for victory. This departure may disappoint some viewers who were hoping for more of the same but the combat is still presented stylishly, with the focus on the unpleasant side of death rather than the heroism of the killers (very similar to ‘Saving Private Ryan’ in many ways). Director Fukasaku achieves this by utilising handheld cameras that are placed into the thick of the action allowing the sequences to be very fast moving whilst still allowing for the special effects guys to make heavy use of the blood bags. 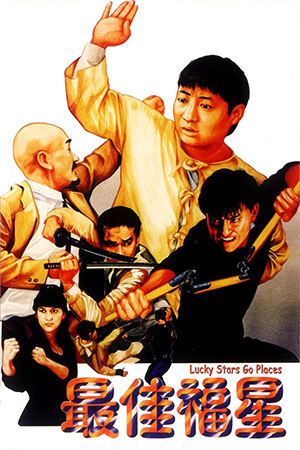 Arguably one of the most disappointing elements that emerges from ‘Battle Royale II’ for me, is the lack of quality in the leading performances. With the exception of the returning Fujiwara, the majority of the new cast members seem to believe that to induce panic or realism they must scream or shout incessantly but the only effect this has it to remove the necessary tension. It also gives you the distinct feeling that these kids are forcefully trying to act rather than present lifelike emotions in their nightmarish situation. 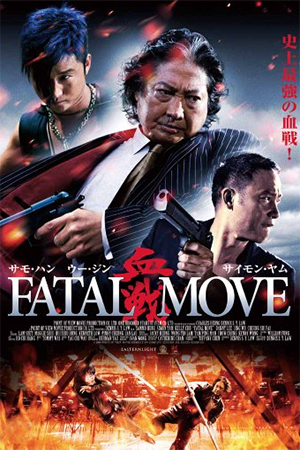 Worst of all though is the performance from Takeuchi (effectively Kitano’s replacement as the teacher), who spends the duration of the movie producing extremely stereotypical villainous expressions that are highly amusing but once again, remove the seriousness that would have probably been preferable. ‘Battle Royale II’ clearly had a lot to live up to but thankfully it does emerge with a substantial amount of credibility. The core concept remains relatively fresh and the switch in style to more of a war-like epic works in the film’s favour. However, cracks do begin to appear thanks to the “holier-than-thou” moral stance and some over-the-top performances. Fans of the original are still advised to seek this one out though, but let’s just hope that this is where the series ends as another would certainly be pushing it.